The pop-folk band will release 'III' on September 13, with a UK and European leg of a world tour set to follow on November. Following dates across continental Europe, the band will call at arenas in Glasgow, Manchester, Dublin and London, where they'll take over the O2 Arena on November 27 for their biggest show to date. Written by the two founding members, Wesley Schultz and multi-instrumentalist Jeremiah Fraites, the album marks the band's first full-length in three years and follows up 2016's 'Cleopatra'. It's also their first with violinist Lauren Jacobson officially being part of the fold. The band have also shared the album's tracklist and its spirited lead single, Gloria, which comes with a lyric video viewable below. WHO IS SUPPORTING THE LUMINEERS? Support is still to be announced. WHAT'S THE NAME OF THE LUMINEERS TOUR? The III World Tour shares its name with the Lumineers' upcoming third album. WHEN ARE THE LUMINEERS TICKETS ON SALE? Tickets for the Lumineers' UK and European shows go on general sale at 9am local time on April 12. 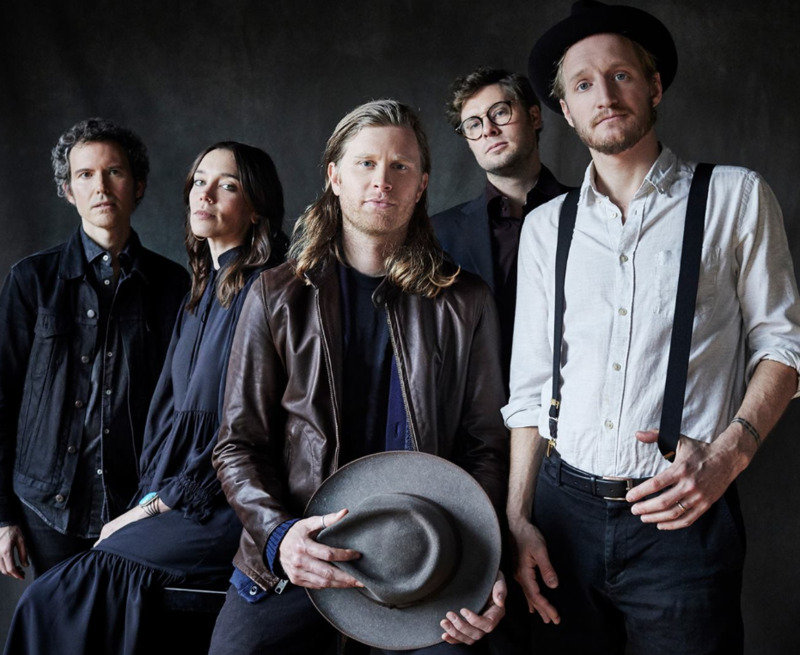 You can compare and buy the Lumineers tickets here at Stereoboard. HOW MUCH ARE TICKETS TO SEE THE LUMINEERS LIVE? Click here to buy the Lumineers tickets. Age Restrictions: Under 14s must be accompanied by an adult over 18. Please check our ticket agents' websites from our the Lumineers listings here for more specific restrictions in place at the venues for these shows. 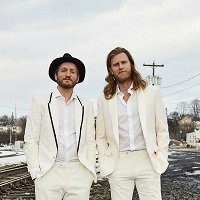 Click here to compare & buy The Lumineers Tickets at Stereoboard.com. The Lumineers will return with a new album later this year plus accompanying tour dates. The Lumineers tickets go on general sale at 9am today, priced between £26.50 and £29.50 plus fees. The Lumineers have released a video for Sleep On The Floor. The Lumineers have extended their Cleopatra world tour into 2017.